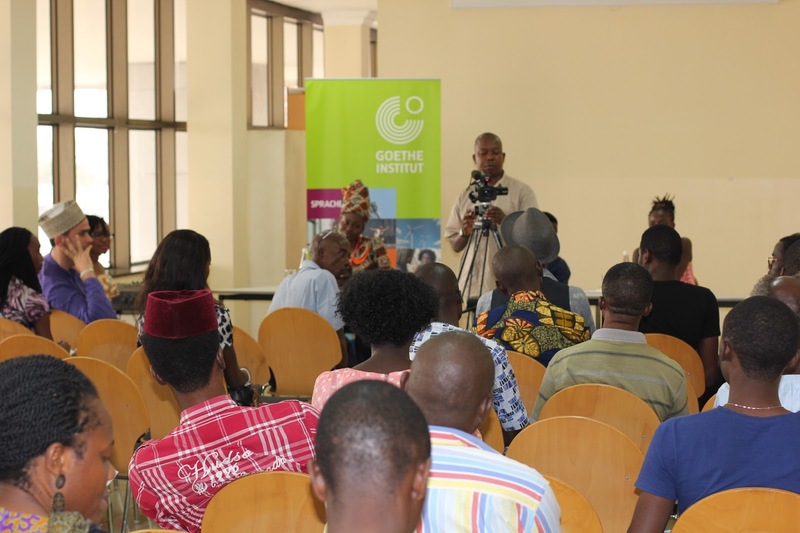 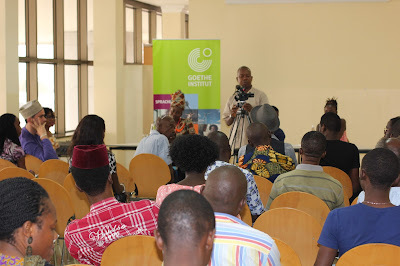 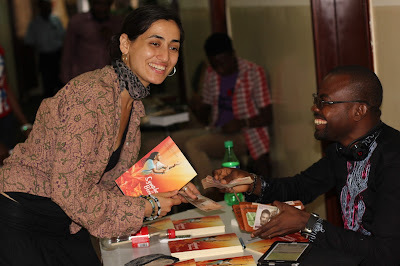 On Saturday June20, 2013, some authors gathered in Goethe Institut, Lagos. 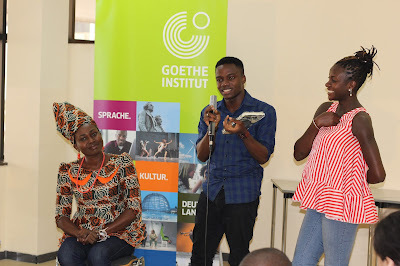 It was not a time to write, but a time to talk! 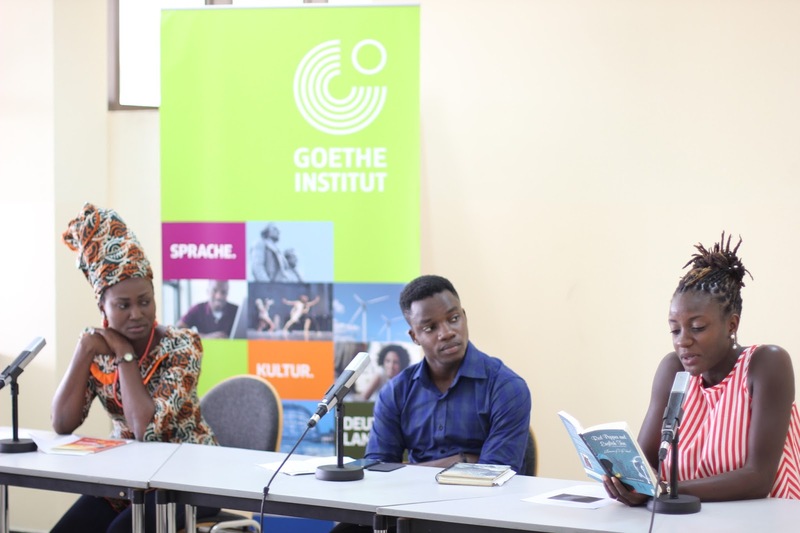 This edition, a third in the series, featured Iquo Eke, Tracy Osokolo, Abubakar Adam Ibrahim and Falowo Damilare and Adebayo Rayo moderated the session. Goethe Institut created the ‘Author’s Talk’ to provide a platform for emerging writers to present and discuss their works to an audience of publishers, journalists and art lovers. 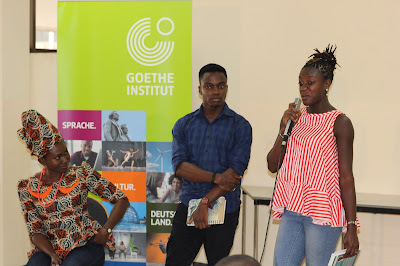 It was an afternoon of book reading, creative reviews and engaging question and answer session.